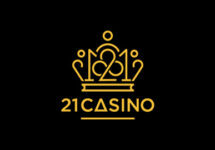 21 Casino – 24 Days of Christmas Gifts! 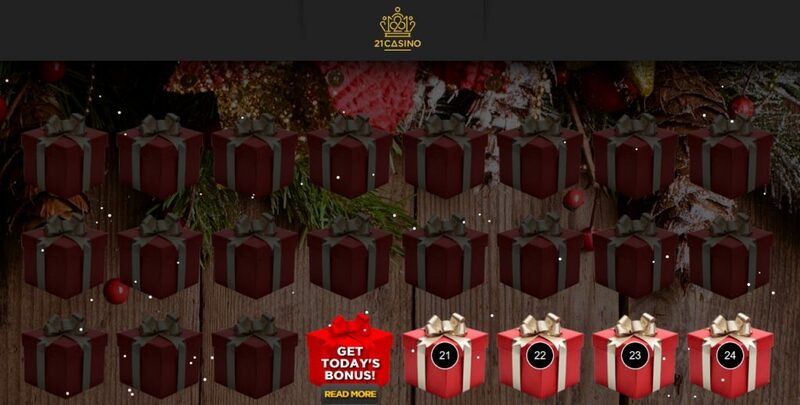 Deposit and win 24 different Christmas bonuses at 21Casino this year as they open the Christmas Calendar windows one by one! From Free Spins, to iPhone 7s, cash prizes and more, they are on a mission to make players very happy this festive season! Keep an eye out on the calendar and benefit from daily deposit bonuses – best run-up to Christmas ever! 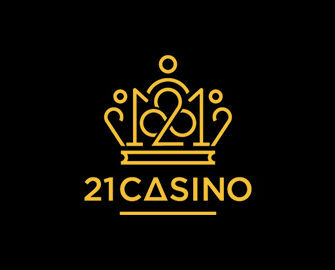 Not yet playing at 21Casino? 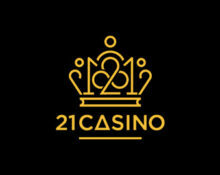 Then sign-up now and claim 21 Free Spins on registration and their unlimited 121% Welcome Bonus on your first deposit. 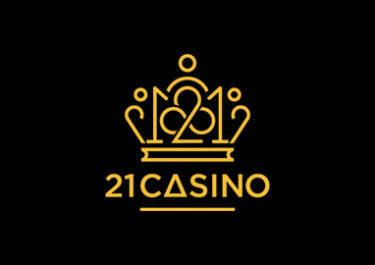 21 Casino – Oktoberfest Race!